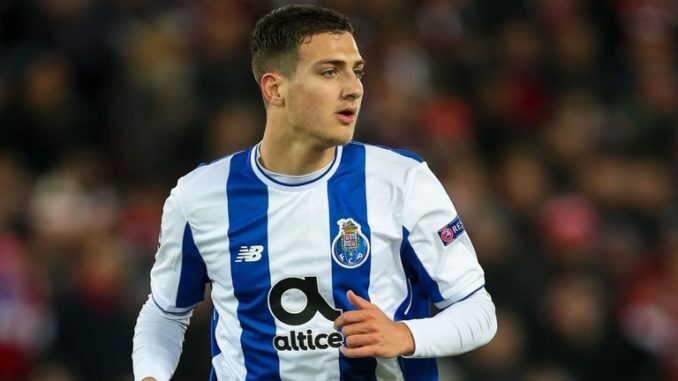 Manchester United manager Jose Mourinho was full of praise for new signing Diogo Dalot, who he believes is one of the best teenage full-backs in Europe. The 19-year-old signed a five-year contract with the option of a further year this week after completing his £19m move from hometown club FC Porto. Speaking to MUTV, Mourinho was delighted with the signing of the Portugal youth international and believes the defender has all the attributes to become one of the best in his position. “Diogo is an extremely talented young defender with all the qualities to quickly become a great player for this club,” he said. “He has all the attributes that a full-back needs: physicality, tactical intelligence and technical quality. Despite only appearing eight times for the Porto senior side, Mourinho clearly has high expectations from the youngster, who had impressed for Portugal at last summer’s Under-20 World Cup. Dalot is expected to link-up with his teammates during their pre-season of the United States and it is thought he may initially play second fiddle to Antonio Valencia at right-back before replacing the Ecuadorian in the long-run. The Portuguese is also capable of slotting into the left-back position but Mourinho could stick with the teenager’s preference which remains to start on the right side of the backline.